Charming 2 level, 4bedroom, 2 bathroom family home on a 25 x 100 ft lot in convenient Grandview locale! Spruce up & live in, renovate or build your dream home.Main level features h/wflrs, spacious living rm that overlooks the front garden & a delightful dining room that adjoins terrific kitchen w/access to your private, west-facing backyard. Main also has 2 spaciousbdrmsw/ample closet space & 4 piece bath. Lower level offers open concept living, lovely kitchen, 2 good-sized bedrooms & a 4 piece bath. Separate laundry for main & lower level. 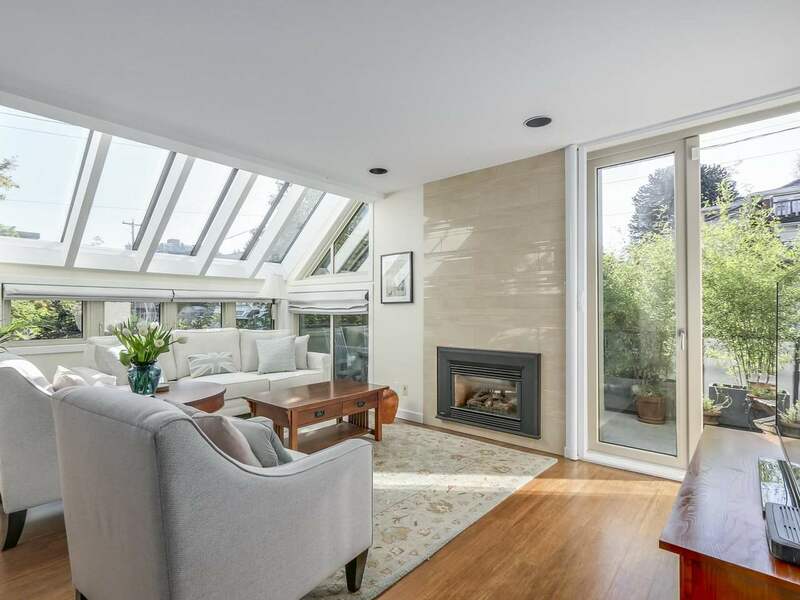 Prime location, walk to Commercial Drive’s trendy shops, eateries & cafes. Close to Victoria Park, Grandview Park & easy access to transit incl. the Canada Line. Listed by Faith Wilson Group.